In order to deliver the CFRAM Studies, survey work will be undertaken to provide cross- and long-section information (x, y, z spatial coordinates) on river channels and banks, on-line channel structures (bridges, weirs, sluices, etc.) and flood defences (walls, embankments, etc.). This information is necessary primarily for the development of hydraulic models of the river systems, which will in turn provide essential information for the assessment of flood levels, flood extents, hazards and risks, and the development of measures to manage such risks. The survey work forms part of the critical path within the delivery programme of the CFRAM studies. 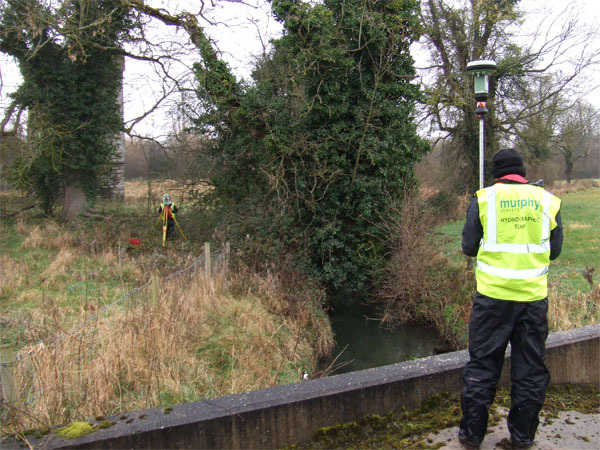 The OPW is currently commissioning a number of survey contractors to undertake this work; it is anticipated that the surveyors will be working in various locations in the Eastern CFRAM Study area for up to 6 months, ending in September 2012. Please refer to the maps on this website for the rivers where survey work will be undertaken. The surveyors will be working on both large and smaller watercourses, which will be surveyed in slightly different ways to reflect the size of the watercourse. If surveyors require entry onto private land for the purpose of carrying out their work they will make reasonable attempts to seek permission before commencing work but considering the size of the study area, it may not be possible to make contact with all landowners prior to entry. 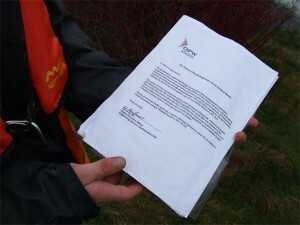 Surveyors will carry ID and a letter of introduction on OPW headed paper at all times and will produce this if asked. The letters will carry contact details, both of the management consultants and the OPW, and landowners are encouraged to telephone these contacts should they require further information. Householders should note that surveyors will not request to enter people’s homes or other buildings; access is only required through land to get to and work along the watercourse. Surveyors have all necessary insurance in place and no liability will be passed on to landowners. 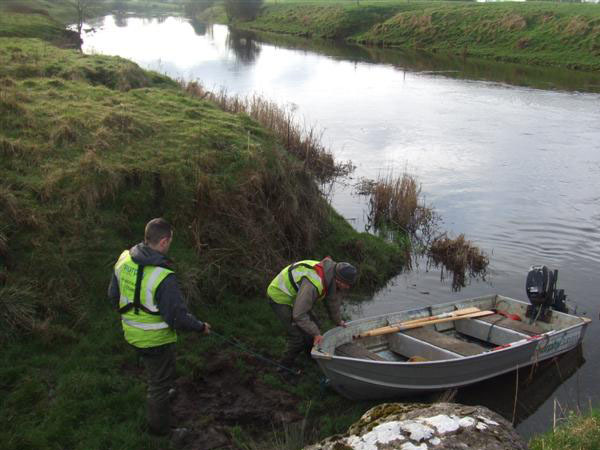 Larger watercourse channel bed survey will be undertaken by boat (a small vessel with a hull mounted echo-sounder). The boat will record the required cross section profiles as it motors slowly along the watercourse. 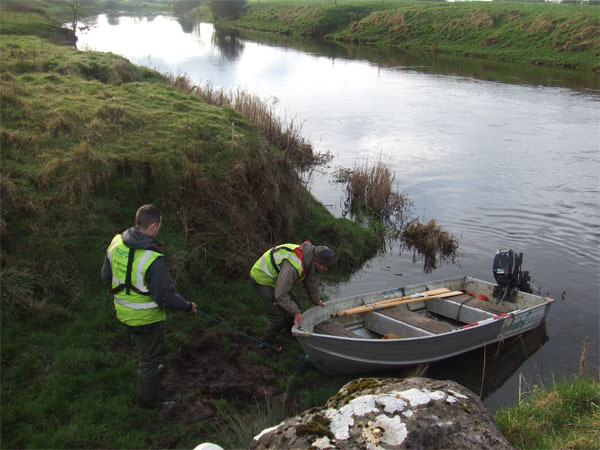 The riverbank survey will be then be carried out on foot (no vehicles used), and will generally involve survey teams of two people. One will set up a tripod with a total station (computerised level device) on top. The other team member will have a level pole and prism. This person will walk along the survey line, stopping at 2m intervals to allow the total station to be used to send out a beam which is reflected off the survey pole and can calculate the height of the ground. 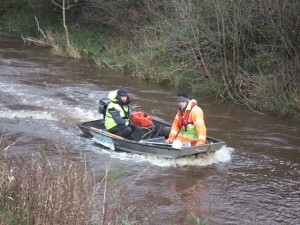 On smaller watercourses the river bank survey detailed above will be extended to collect the river bed profile as well. In this case, the surveyor with the survey pole will be in waders and will walk through the river to collect the required bed heights. Again, teams of two people will generally carry out this work.